Ms. Virginia A. 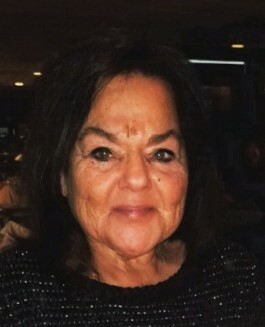 (Ginny) Johnson, 70, of Hackettstown, NJ, passed away on March 15, 2019. Visitation will be at the Biondi Funeral Home of Nutley, 540 Franklin Avenue on Tuesday, March 19 from 4:00 p.m. – 8:00 p.m. There will be a funeral service celebrated on Wednesday, March 20 at 10:30 a.m. The interment will be at Glendale Cemetery, Bloomfield. Ms. Johnson was born in England and resided in East Orange and Newark before moving to Hackettstown, NJ 10 years ago. She graduated from Farleigh Dickinson University in 1971 with a degree in education. She was an elementary school teacher at the Lafayette Street School, Newark, where she worked for 34 years before retiring in 2006. She was an avid fan of Elvis Presley and enjoyed her travels to Disney World Florida. She loved gardening and loved her beloved dogs. She was feisty until her last breath. She is survived by her beloved daughter Jessica Wilson; her dear aunt Hazel Ward of Washington D.C.; her loving cousins Virginia Lynn Hays, Nicole Hays, Daniel William Hays of Baltimore, Maryland, Deirdre Graham, Stephanie Richardson, Rae Coleman, Sharon Frasier, Sandra Jackson, Minty Gordon; her best friend Donna Goncalves and her cherished grand-dog Minnie. 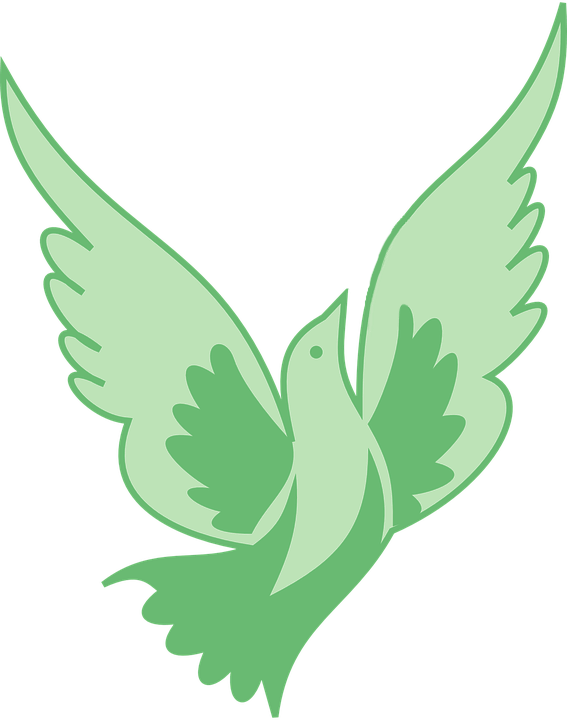 Ms. Johnson is predeceased by her parents Lewis and Kathleen (nee Hamilton) Johnson.